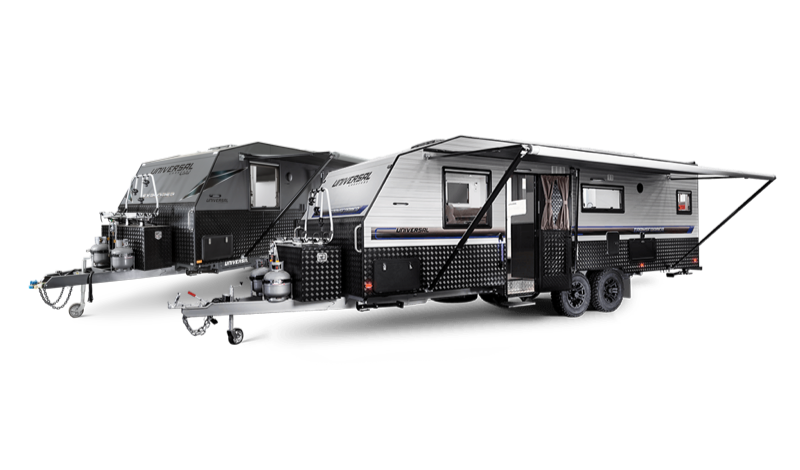 Come and see our Universal Caravan models at these upcoming caravan & camping shows. 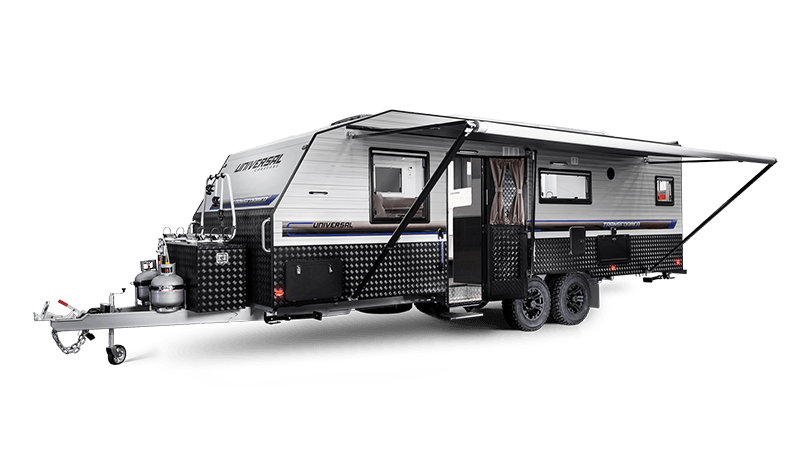 Join Dave Benson Caravans for their 25th anniversary sale and get great deals on Uuniversal Caravans. 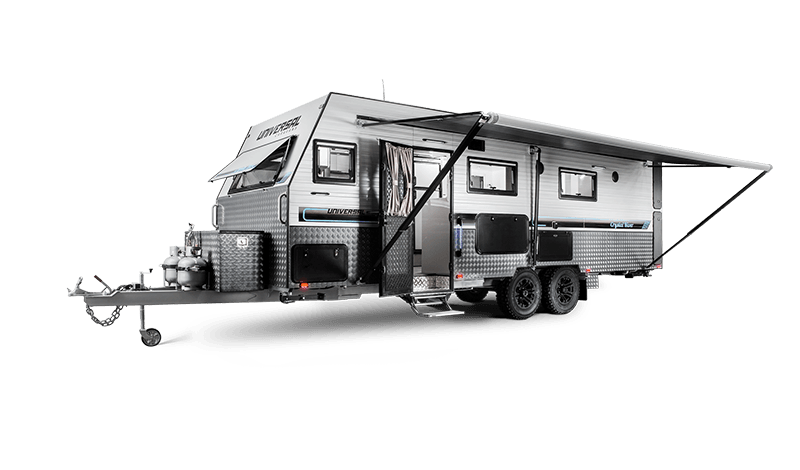 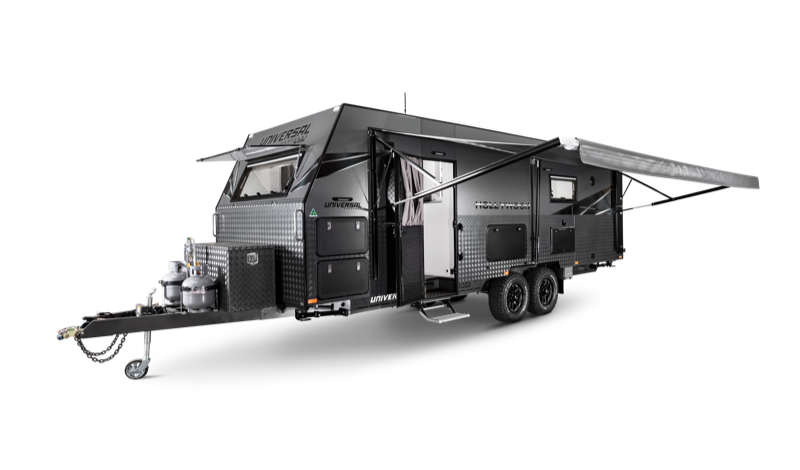 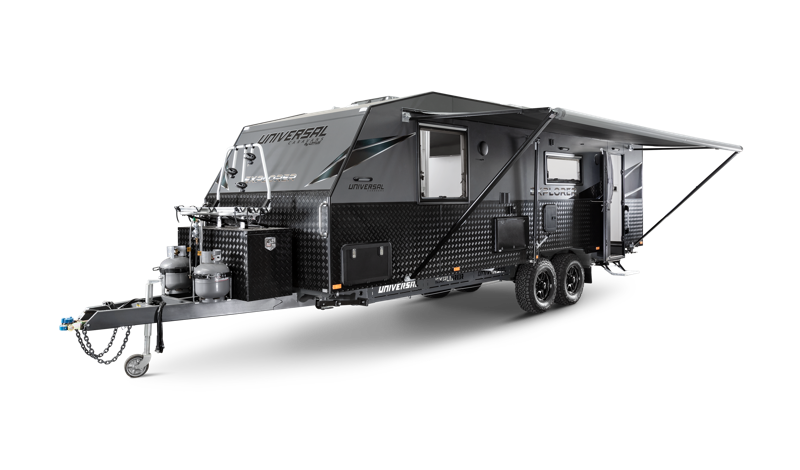 See Freestyle RVs at the Mornington Racecourse to check out the new 2019 Universal Caravans range and to explore a variety of outdoor related fun.